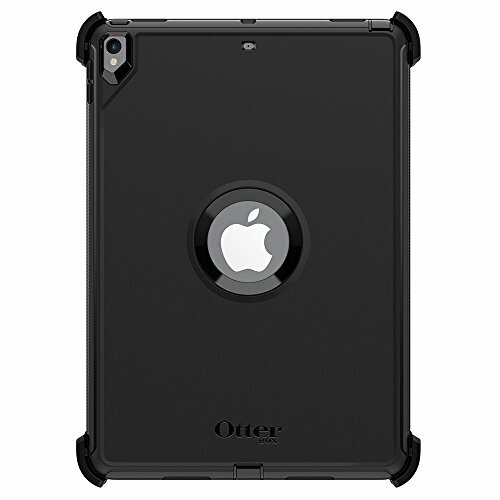 OtterBox DEFENDER SERIES Case for iPad Pro (10.5" - 2017 version) - Frustration Free Packaging - BLACK | Replicafer Co.
Worry less while you're on the job. Defender Series for iPad Pro (10.5-inch) combines three ultra-tough layers to guard your device against serious drops, dirt, scrapes and bumps. The built-in screen film stops display scratches, plus the included shield stand gives you hands-free viewing convenience. Defender Series works hard to protect your device every day.